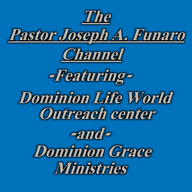 Were are doing what we can to put out the "Grace" message, on this channel you can now view all of Pastor Joe's channel's in one place, from his church service Sunday mornings at Dominion Life World Outreach Center, where you will also hear pastor Rene Hoeffner and also guest speakers.  You will also get pastor Joe's secondary ministry Dominion Grace Ministries, this is more of a casual setting/bible study done in the privacy of his own home studio, on Friday's. If you would like to contact us you can reach us at 720-838-3115 or email us at pastorjoseph.a.funaro@gmail.com, we thank you for watching.